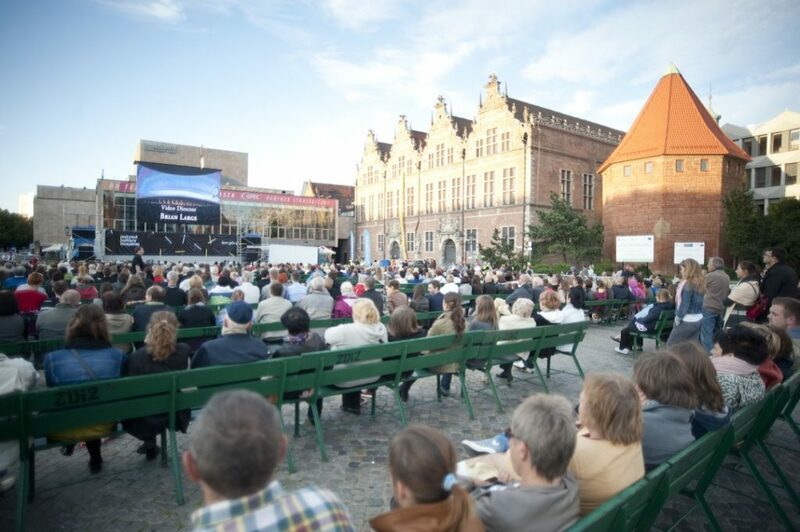 Famous open-air opera screenings on Targ Węglowy enjoy popularity not only among music lovers. 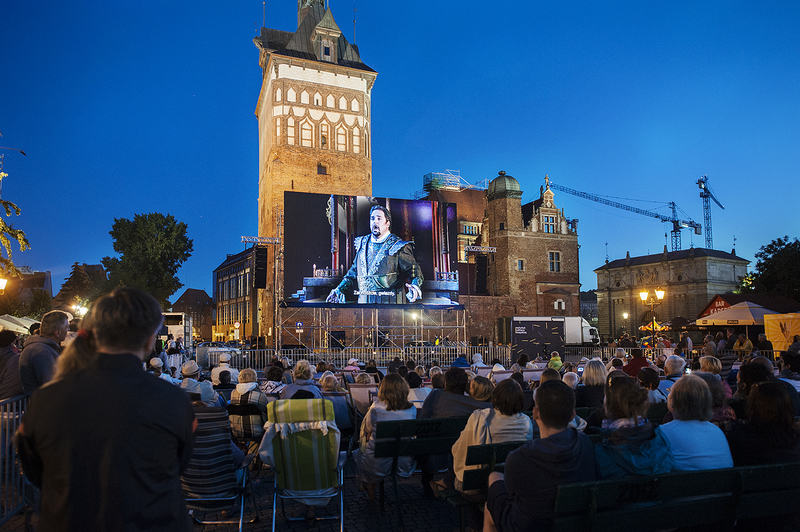 Once a year during the summer evening a crowd of Gdańsk citizens gathers in front of a huge screen, they watch the opera and listen to the live commentary delivered by the opera expert – Jerzy Snakowski. The first two editions of the opera were organized as a part of a big European project Viva Europa – these were the live opera transmissions performed in Valencia. 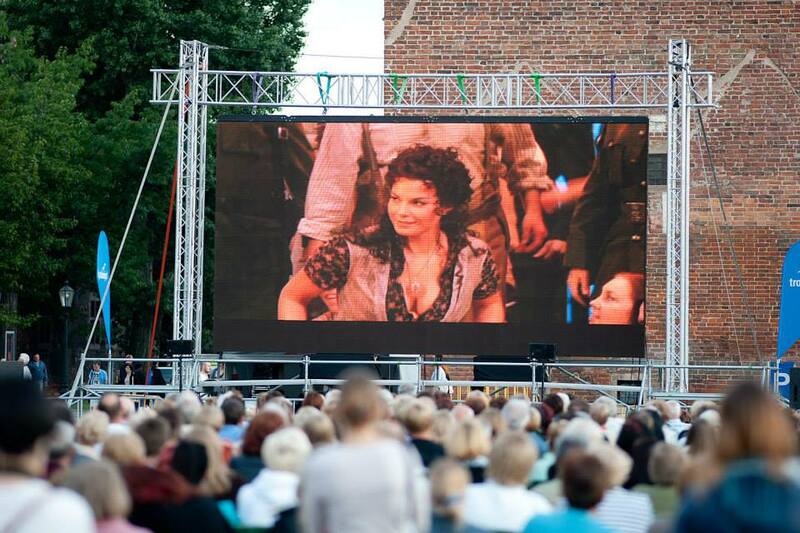 In 2012 the project was suspended, however, City Culture Institute decided to continue the opera shows and they chose the production of La Traviata by Verdi with well-known creations of Anna Netrebko and Rolando Villazona. 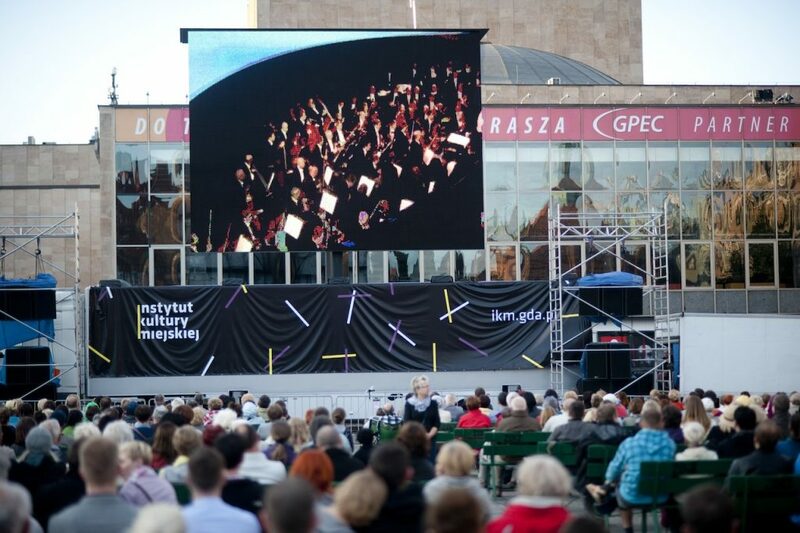 In June 2013 we broadcasted the opera for the massive audience for the fourth time. 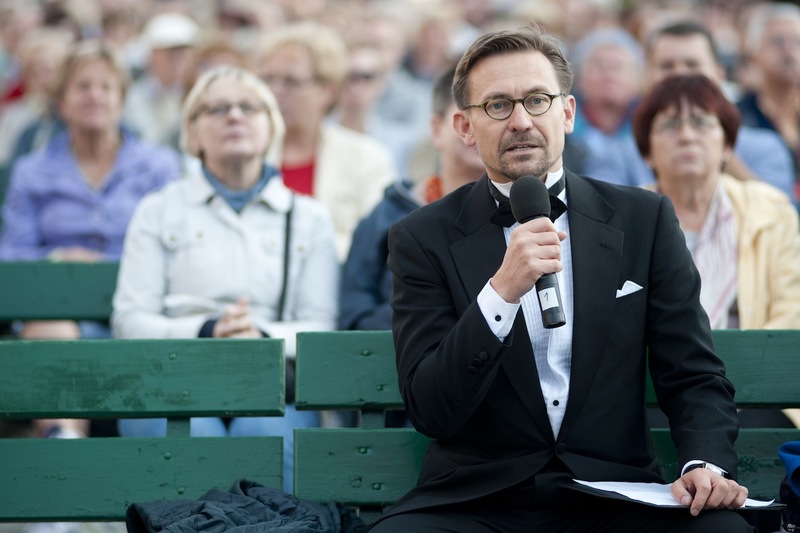 The opera was chosen in online voting system – the winner was Carmen produced by The Metropolitan Opera. On July 19, 2014, also as the result of voting, the audience watched The Magic Flute by Amadeus Mozart exhibited in 2013 on Lake Constance in Bregenz. 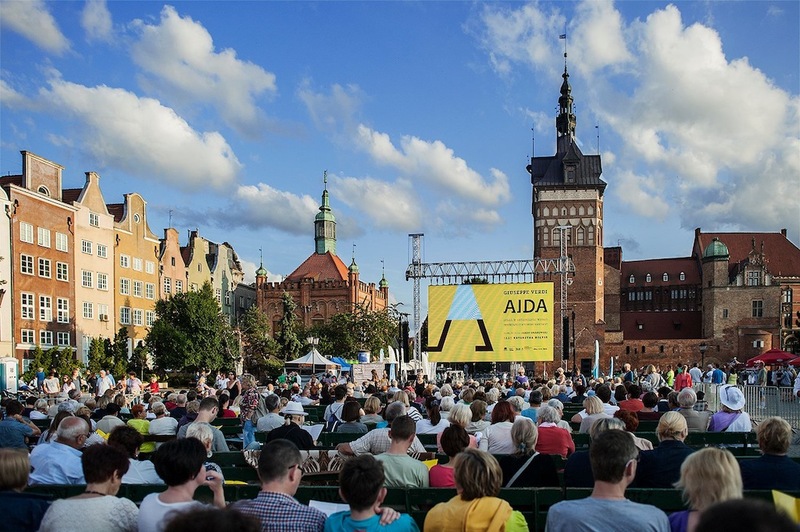 Graduated from the University of Gdańsk (History of Art) and completed post-graduate courses in Culture Marketing organized by the National Centre for Culture in cooperation with the University of Warsaw. 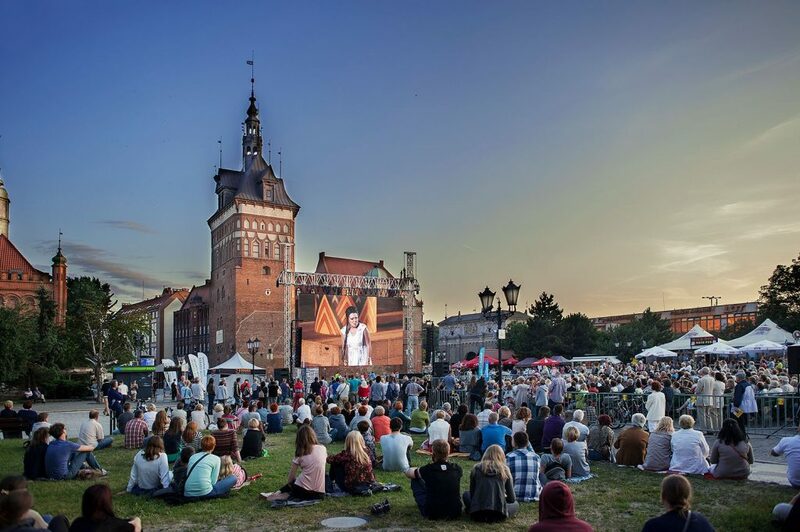 Before August 2012, she was the Culture Officer at the President’s Office in the City Hall in Gdańsk and her duties included coordinating cultural projects on behalf of the Office (including Streetwaves, Narrations) and managing scholarship programmes for artists. Currently, she works as a Project Organization Specialist at the City Culture Institute and her work includes projects implemented in the public space such as: Narrations. 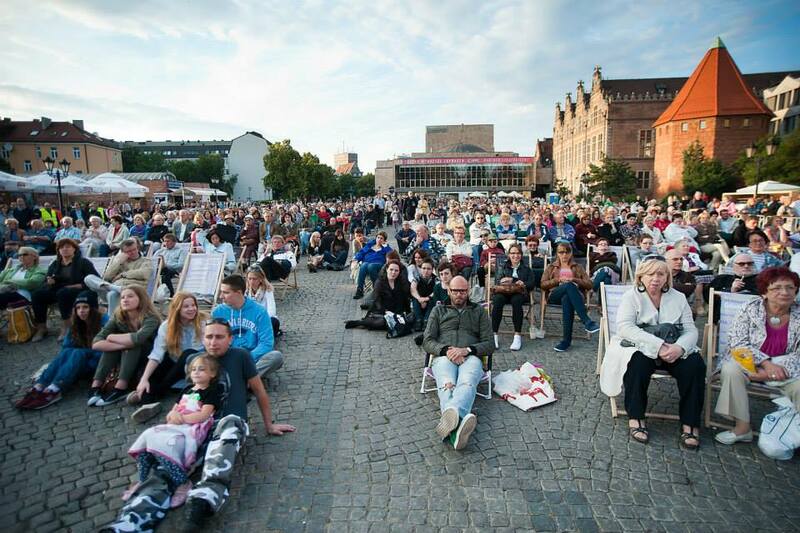 Installations and Interventions in the Public Space, Opera at the Coal Market.